Mon., Aug. 6, 2018, 8:18 p.m. 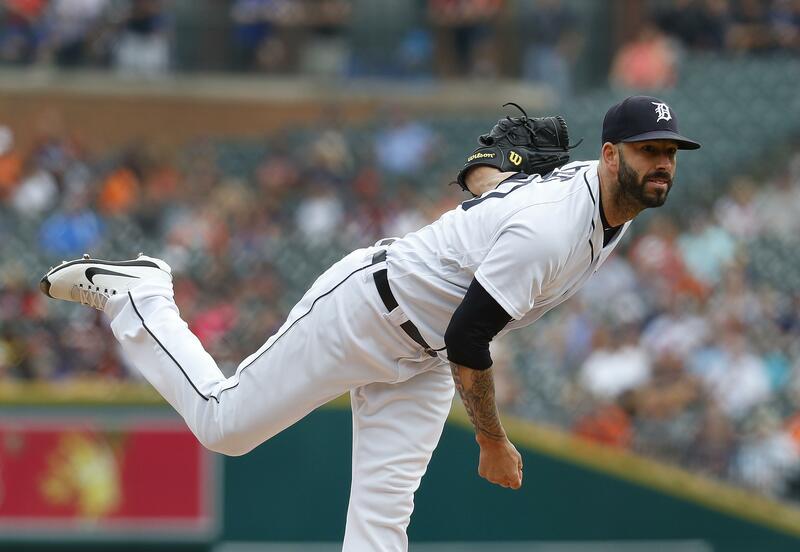 The rebuilding Tigers picked Fiers up before the season on a $6 million, one-year contract , and he pitched well enough that he became a candidate to be traded to a contender. Fiers left his most recent outing, Wednesday against Cincinnati, with a bruised left shin, but he was not expected to miss any more time. Published: Aug. 6, 2018, 8:18 p.m.